Career flexibility is valuable enough to be considered a superpower in today’s highly-competitive job market. As the world goes fully digital, basic coding has become a fundamental requirement for those with web-based aspirations. To set you on track for coding success, the Complete Web Developer Course will help you build a comprehensive coding skill set, and guide you through the construction of 14 fully-functional websites as you learn your way to becoming an in-demand developer – and it’s on sale now for just $14 from TNW Deals. You’ll learn how to integrate APIs for connectivity with social media sites such as Facebook, and functionality with Google Maps and beyond as you develop fluency in iQuery, MySQL, Twitter Bootstrap and beyond with hands-on projects. Instructor Rob Percival is a self-described coding geek, and heads the popular Web hosting and design service Eco Web Hosting. He’s passionate about passing on his knowledge to eager students, which has led him to run Code School in Cambridge, England every summer. Additionally, he is an influential online instructor and looks to guide students through tutorials such as those in this course. 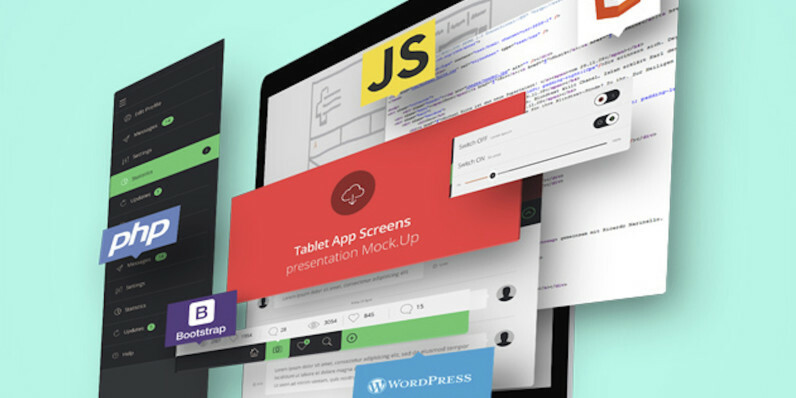 Develop in-demand coding abilities with the The Complete Web Developer Course, now available from TNW Deals at an impressive 92 percent off.